In this post, I will share a few Tips and Tricks to use Google Hangouts in Gmail. 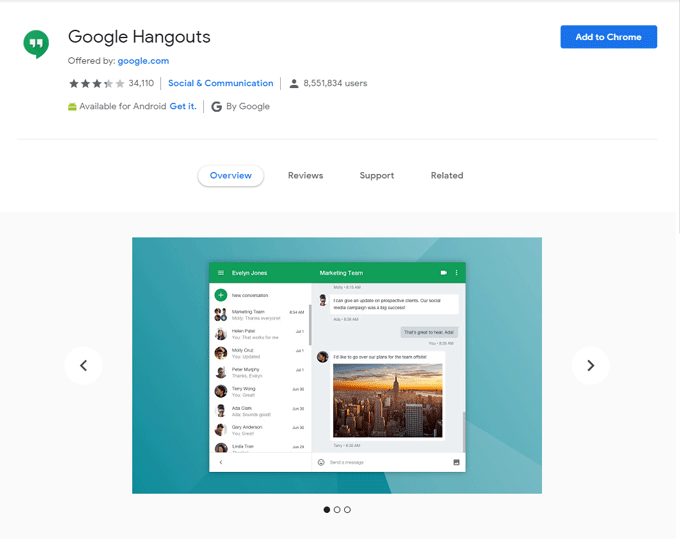 We’ll also discuss a couple of how to guides (i) how to use Google Hangouts on Android and/or iPhone, (ii) google hangouts conference call (iii) google hangouts extension (iv) google hangouts widget and (v) google hangouts screen sharing. Initially, this post was focused on a tick to know about the people Who is Online from Android Device or iPhone Device from your Gmail Chat Box aka GTalk. In earlier 2017, Google has suspended the GTalk service completely and replaced GTalk with Hangouts. After that tricks were mentioned in this tutorial becomes irrelevant. However, I have updated this post instead of deleting it with some features and functionality you can use directly from your Gmail Inbox, from your Android/iPhone or from your chrome browser. Nowadays, Hangouts comes as default chat service with Gmail account. This chatting tool carries most of the good features of GTalk like, you can chat with people directly from your inbox. Now, you can also experience the Video and Audio Call feature from Google Hangouts. Use Google Hangouts Conference Call Service (with G Suite). Here I am sharing some new cool features and options available with Google Hangouts. You can also show that you are on a video or voice call from your device. Mute or turn off the notifications for a period of time E.g. 1 hour, 2 hour or 12 hours. Here is a default screenshot of Google Hangouts options in Gmail. Apart from the features which can be accessed via Gmail, there are few certain things you can do with Hangouts on Android. You can Snooze your notifications. To make a Video Call via the android app, just tap on the plus button once, an option to make a New video call will appear. You can also block a person directly from Hangout settings. And see your hidden contacts if any. You can use Hangouts Conference Call Service, which is available with G Suite package as Hangouts Meet. 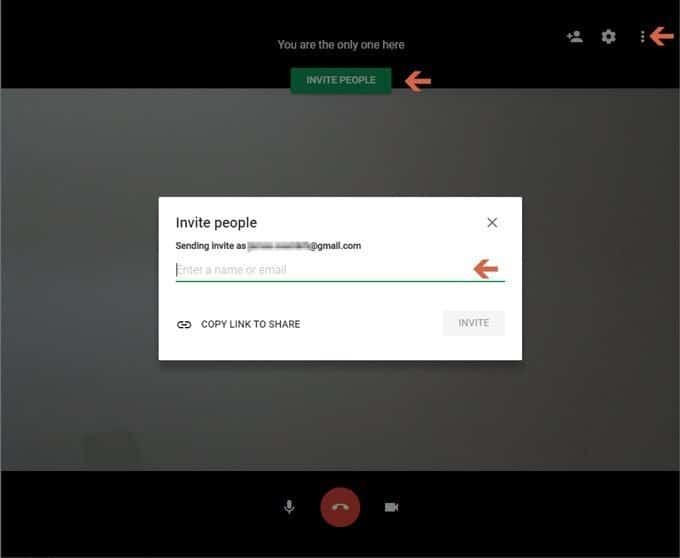 However, if you don’t have a G Suite package, you can use and Google Hangouts Group Call for video chat with your friends. You can make a Hangouts Group Call via the Gmail/Android app/iPhone app or using the google hangouts extension for chrome. just tap on the plus button once, an option to make a New video call will appear. Start a new group with one or multiple people in your contact by selecting their names. Add more people to this group whenever you like. 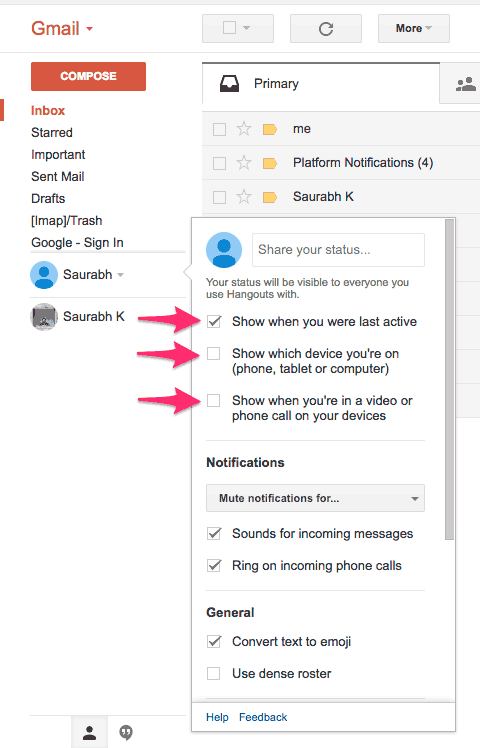 You can also use Google Hangouts Screen Sharing option to share your device screen with the group call members. There is a Chrome Extension for Hangouts available for free on Chrome store. You can install this extension and use Hangouts as a native app of Google Chrome. This native app created by Google Hangouts Extension is quite awesome and comes with all the features, which are available in the Android app. Nowadays most of us are using Gmail and Hangouts on mobile devices. And many times we wonder whether a friend is online on a computer or he or she is online from a mobile device. You can easily find this out from the Hangout Box. If somebody is online from a personal computer, it will show colored bullet points or video cam icon as shown previously in Google Chat. Hope you find these Tips and Tricks to use Hangouts helpful. Do let us know if you know about any other trick/feature I have not mentioned. If you have any query regarding this guide please post your query in the comment section below. Saurabh K is a technology enthusiast and part-time blogger. He loves to explore the efficient use of technology and gadgets. He is an outlier and lensman. Add him in your social circle to know more. Read all the articles (43) written by Saurabh. Initially, I thought your headline was misleading, but you truly delivered. Nice job. Thanks if it really helped you. And you are not making this comment only for linking your page. Great! And I was wondering why the green robot is missing in the lab. Your post solved the mystery. Glad that I could help. Is there a way to find out if hangouts user is online even if the option “Show when you were last active” is unchecked? Nice article, Keep up the good work. And I would like to be here again to find another masterpiece article. Thanks for sharing. 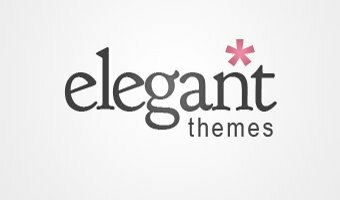 Pay less than $1 for each theme. 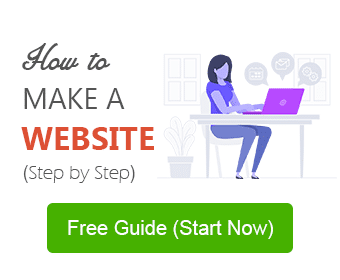 Get 87 Beautiful WordPress Themes with unlimited website Usage. Get the latest posts and awesome deals delivered to your inbox for free.